Evan Funke's follow-up to L.A. pasta destination Felix will either be fast casual, or located in NYC. 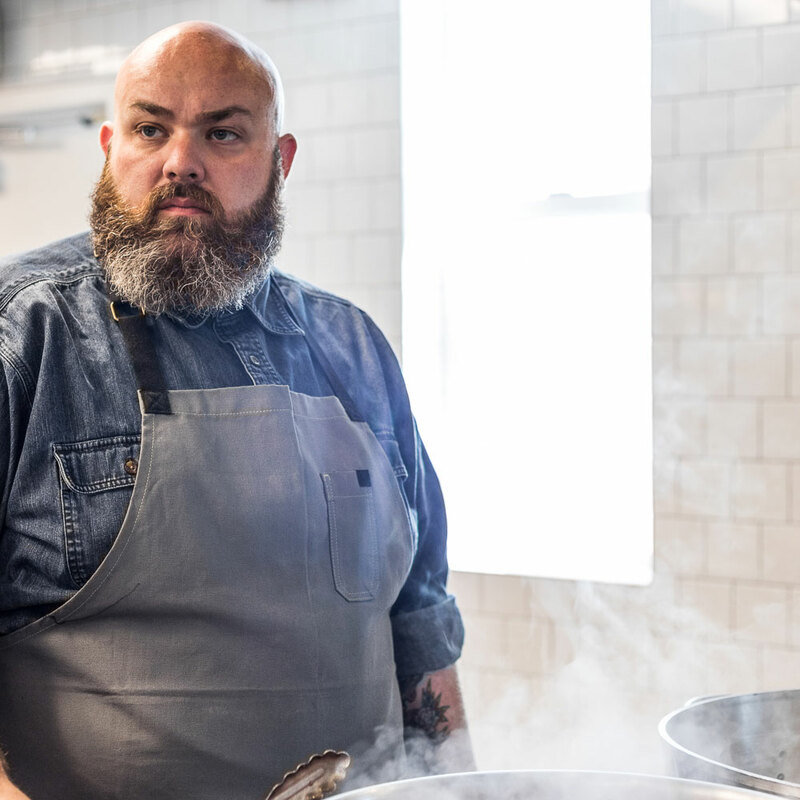 With his Los Angeles restaurant Felix, Evan Funke set out to create "the most comprehensive pasta program in the United States," and judging by its huge crowds and critical acclaim, it's at the very least in the running. But even though the restaurant opened just last year, that pasta program cannot be contained by one restaurant, which may be why Funke is already exploring two possible follow-ups. And according to Eater, one of the potential trails Funke and the Toronto-based restaurant group Gusto 54 could attempt to blaze is through the nascent sphere of fast casual pasta. While it's far from set in stone, Funke seems to have a pretty strong idea of the concept, which he says would be "very elevated fast casual" in the mold of Pasta Flyer, which was opened by Del Posto chef Mark Ladner in NYC last year. He'd also join Giada De Laurentiis, who just opened her first, pasta-featuring fast casual spot in Las Vegas, and is also working on a national fast casual pasta chain. Funke says that his version wouldn't be located in the same Venice neighborhood as Felix, as real estate prices along it's central Abbot Kinney Boulevard are too high to support the lower price point. He also says that since fast casual needs more foot traffic to work, he's considering neighborhoods like West Hollywood, Sunset Junction, and Silver Lake. Alternatively, Funke and Gusto 54 are also looking at an NYC expansion of Felix, which could bring the handmade pasta he's known for to the East Coast. No, there's still no timeline on either, but the fact that the chef is taking his time is probably a good sign. Maybe he'll be the one to finally crack fast casual pasta once and for all, and bring that comprehensive pasta program to the masses.